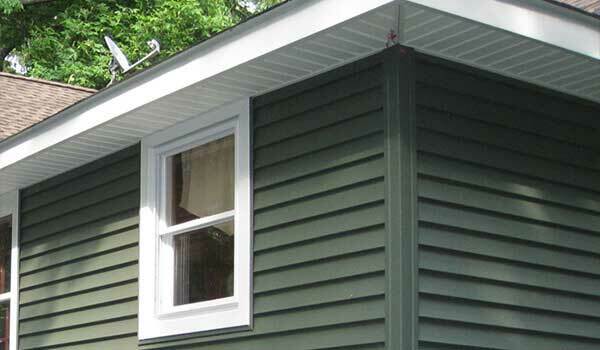 Leading New Jersey Roofing Contractors – Roofing, Siding, Window Replacement & More! 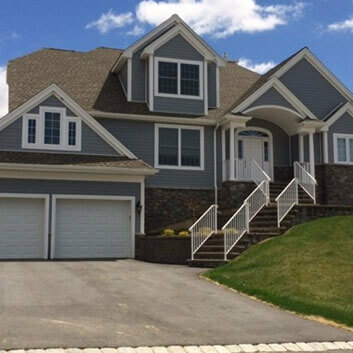 Since 1993 Up and Above Contractors has been providing some of the best roofing New Jersey has to offer as well as other services such as siding, gutters, windows, doors, decks, porches, and additions. 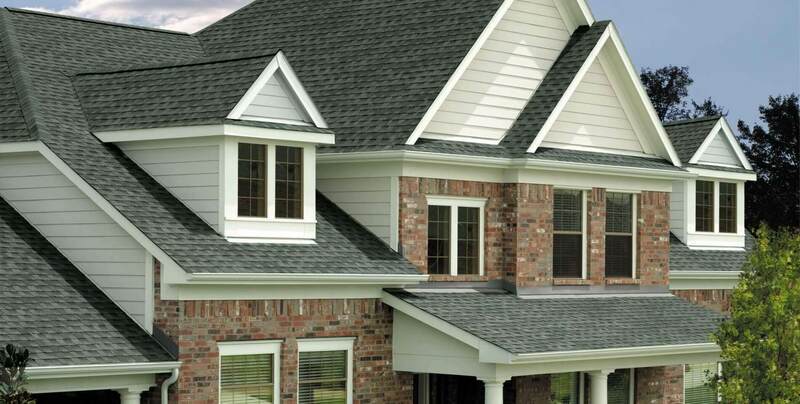 With an experienced, considerate staff and the highest quality materials, Up and Above Contractors, LLC has become one of the roofing companies in NJ with the best reputation and the best service. 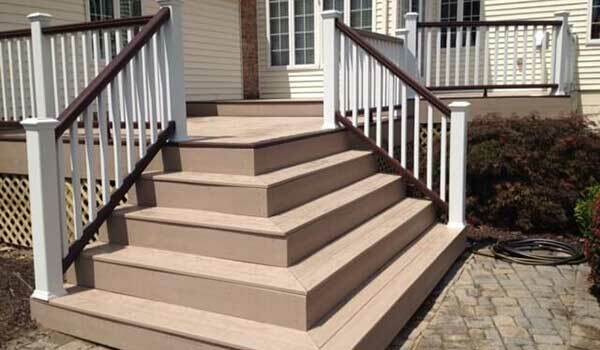 Call us at (973) 300-0636 or email sales@upandabovecontractors.com to get your free estimate today! 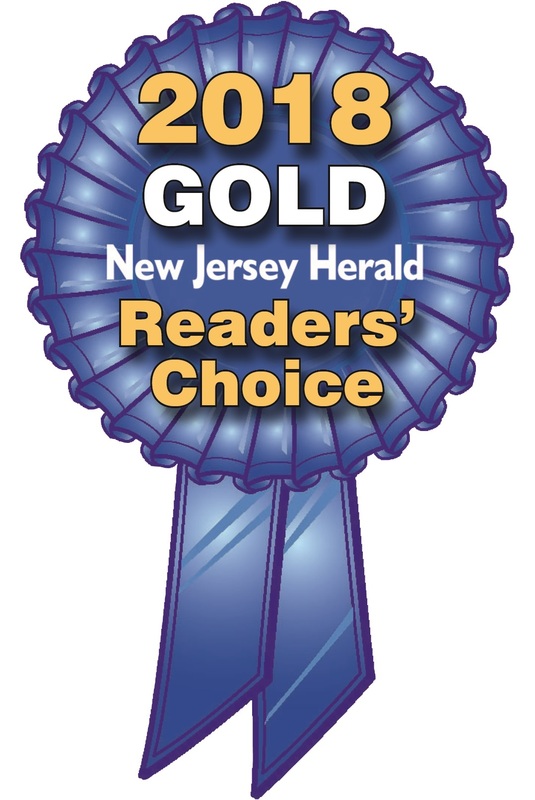 We’re proud to have been awarded the Gold Ribbon for Best Roofer and Best Contractor/Builder in the 2016, 2017 and 2018 Readers’ Choice Awards, presented by the New Jersey Herald. This is the 12th year that readers vote for the best businesses in Sussex County. Thanks to our loyal customers and the general public for honoring our company and other local businesses who strive to deliver a quality experience every day. Local Roofing Contractor – Our 25th Year! We’ve served literally thousands of customers throughout Warren, Morris and Sussex Counties. Whether you live in Sparta, Andover, Hopatcong, Byram, or Rockaway, chances are we’ve installed a roof or other home improvement in your neck of the woods. Turn a House into your Dream Home, call us today about how you can get a mortgage or refinance your existing mortgage and roll all your renovations into your loan. Certified by the top manufacturers in our fields, including GAF, Harvey, Velux, Leaf Relief, Mastic, and CertainTeed, Up and Above promises the highest quality products backed by professional warranties in order to ensure that your New Jersey contracting job will last for years to come. In 2013, 2014 and again in 2015 , we were proud to have been awarded the GAF President’s Club Award Winner. 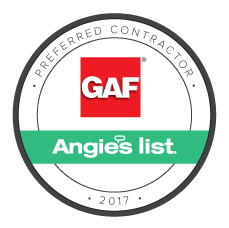 This is not an award you can campaign for, nor is it based on sales; this honor is the highest mark of distinction that GAF bestows on a select few contractors each year. By providing New Jersey window replacement services and installing the kind of doors, gutters and siding NJ homeowners can rely on, our team can make your home more comfortable and energy efficient while enhancing its “curb appeal.” We’ll help you reduce your monthly energy bills, too. 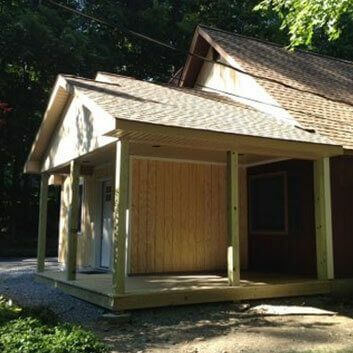 Need more room to fit your expanding family or are you ready to start a new project? Up and Above Contractors will work with an architect to design and build an addition onto your New Jersey home that will fit your family’s needs. If you need roofing, siding and New Jersey window replacement services, call Up and Above today at (973) 300-0636 for a FREE in-home consultation and estimate. Or simply complete and submit our request form and we’ll contact you within one business day. We’re proud to be one of only two New Jersey roofing contractors in the entire state to receive all 3 Excellence Awards from GAF, the largest shingle manufacturer in North America. We are not only grateful to receive this honor, we take it seriously because these three categories represent the level of expertise we bring to your project. So when you’re looking for the best roofing contractor New Jersey has to offer, you’ve got GAF’s confidence and highest stamp of approval behind Up and Above Contractors. Our experienced remodelers and roofers in NJ have a history of making homes more beautiful, comfortable and energy efficient. The smart move to save time and money is by wrapping your home in premium vinyl siding, a material that is not only low maintenance, but provides additional energy-saving insulation for your walls. 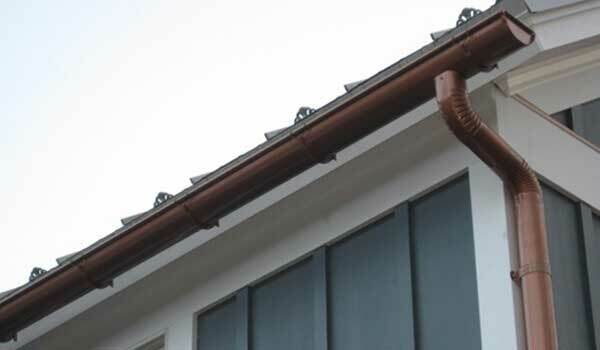 Climbing up on a shaky ladder to dig out leaves and twigs from your home’s gutters can be dangerous. Cleaning stuff out of the gutter is also time-consuming. 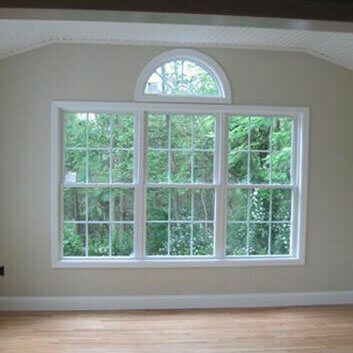 We installs high quality windows and doors from Harvey Industries. 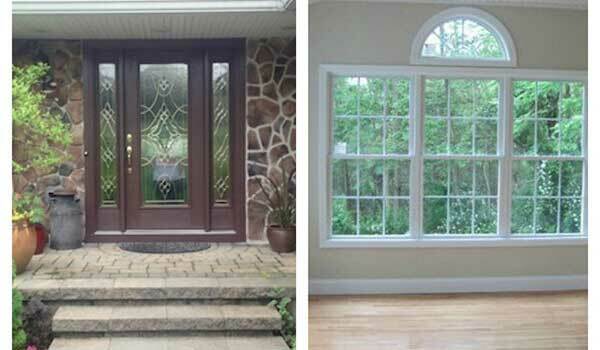 The Harvey doors and replacement windows NJ homeowners prefer are durable, beautiful, and reasonably priced for your budget. 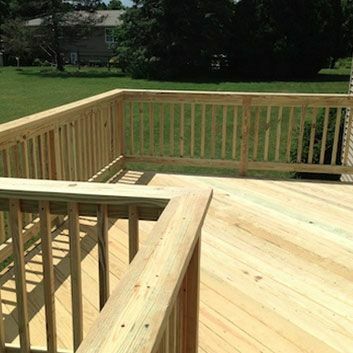 We design and build beautiful decks NJ homeowners will enjoy for many years. Imagine all the days and evenings you can be outside on your new deck, whether it’s just your family or entertaining guests. Up & Above Contractors can transform your home’s interior into the beautiful and comfortable space you’ve always imagined. 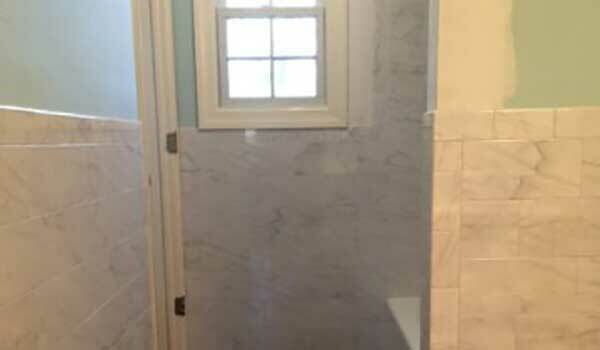 Whether you’re remodeling a bedroom or your kitchen, replacing windows, or installing new floors. 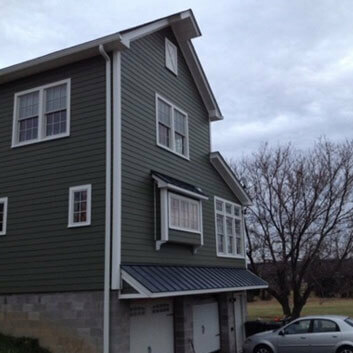 "Very satisfied with the roofing job recently done on my home. The men worked hard to complete it by the end of the day and did a great job on the roof and the cleanup. Happy with the results and happy that there are no more leaks! Thank you Up and Above Roofing". "Up and Above has gone "up and above" expectations. They did our roof 10 years ago however have continued to upkeep it throughout the years. Take a drive around our neighborhood and you will see their work first hand. We recently called due to missing a shingle and they were there within days..."
Back in November 2015, an independent party made a survey about different siding brands. 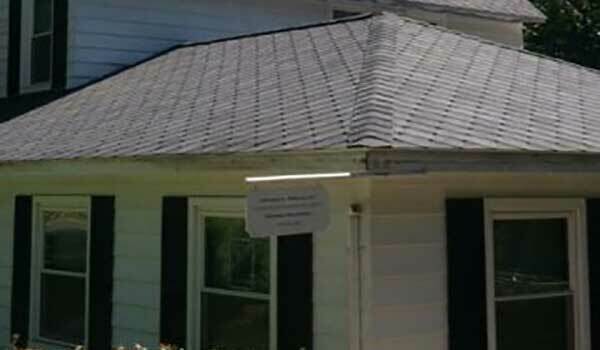 It can sometimes be challenging to choose a roof that will address your needs. Going for a quality roof replacement can give you peace of mind, especially if you live in a humid region. The past few years have seen the valiant men and women of the U.S. military leave our shores to serve the country.